Yesterday was a normal fall day, then suddenly today everything changed. Boom! Bright reds, yellows, and oranges exploded around us. I ran over to Riverside Farm and snapped these photos today! 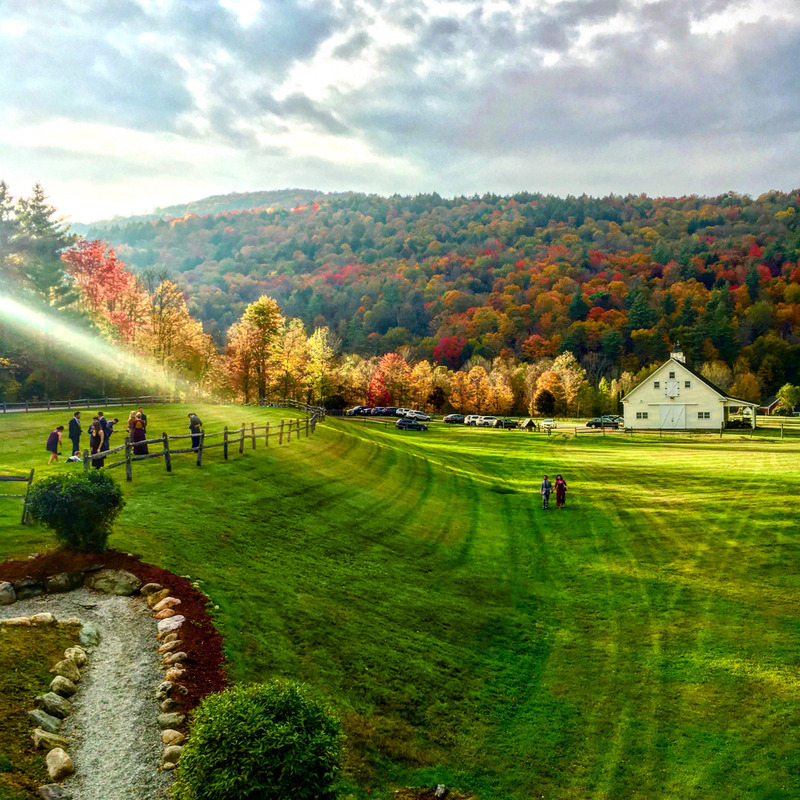 The couple marrying on our farm this weekend have waited two years for the perfect fall wedding. We are so grateful nature will produce it for them! Thank you, Caroline Rourke, for sharing this photo from Brian and Mary’s wedding! 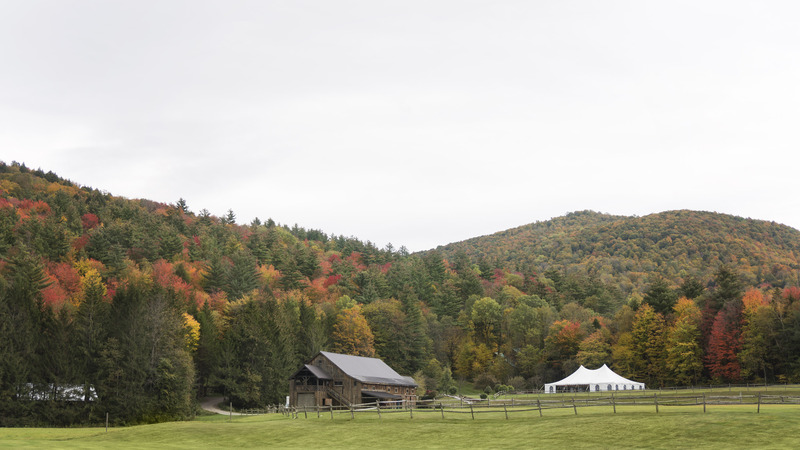 Riverside Farm’s Brown Barn, the site for tomorrow’s reception. 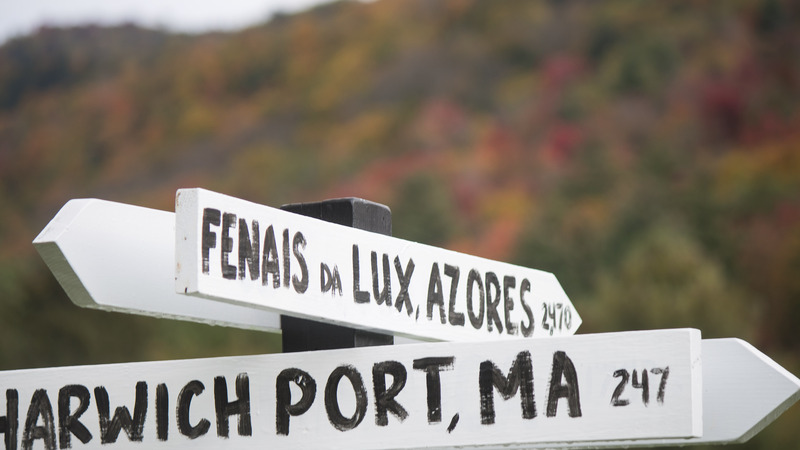 The sign points to locations of meaning to this weekend’s couple. 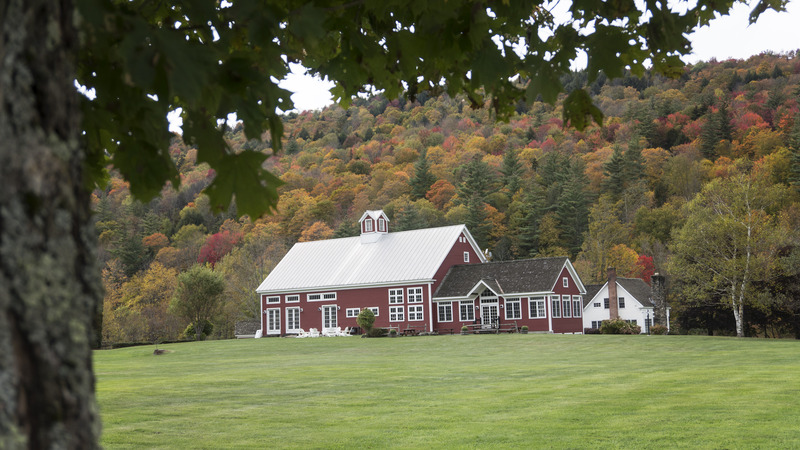 The Red Barn, ready for tonight’s welcome dinner. Comments Off on Fall Wedding Colors Have Arrived!